Clinicality Press publish books. You can purchase them here. 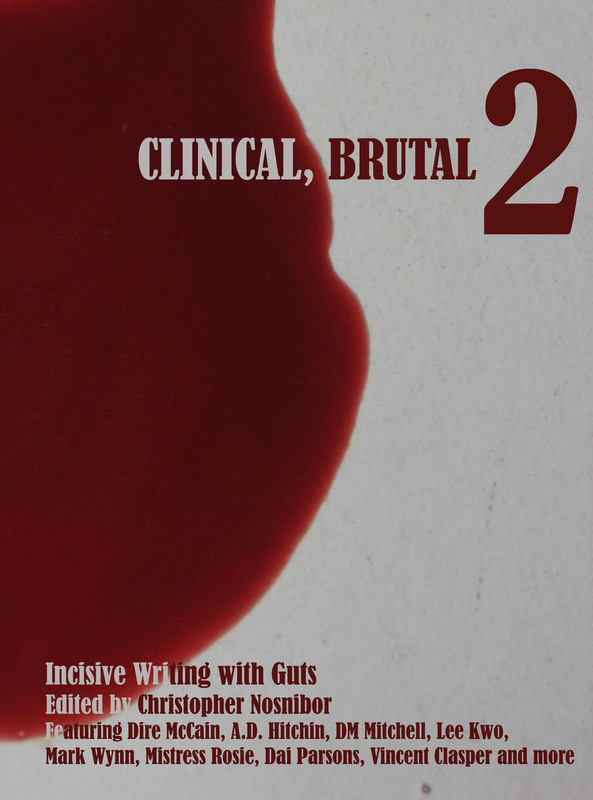 Clinical, Brutal 2 is available to order direct from us now. Initial orders will receive copies from the first print batch of 50, which are individually numbered. Prices are as below, and include postage. UK: £8.00. UK Buyers click here. EU: £9.50. EU buyers click here. Everywhere else (USA, Australia, etc): £11.00. Buyers from outside UK / EU click here. We will hopefully have some exclusive offers and bundle deals, etc., available directly from this site before the end of the year.